Ensuring your business has a reliable UPS can be key to maintain daily operations. 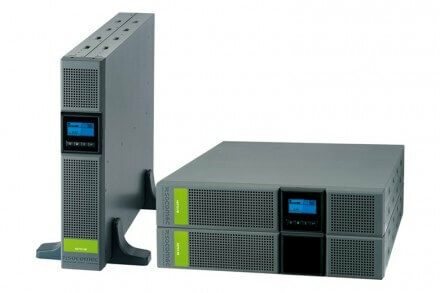 Here are Adept Power's top tips to prolong the life of your UPS. Maintaining a UPS system and preventing damage caused by power loss is essential to any organisation where power is critical. Read the full blog post here! Data centres are a fundamental asset to organisations around the globe and having a suitable UPS system installed is essential. 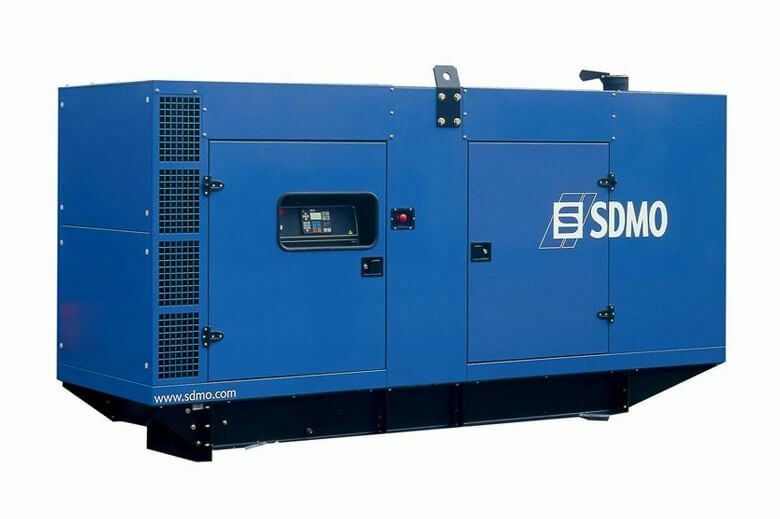 Read our blog on Protecting Data Centres from Power Loss. Installing a reliable UPS system is always recommended for your business in order to keep critical IT processes running. 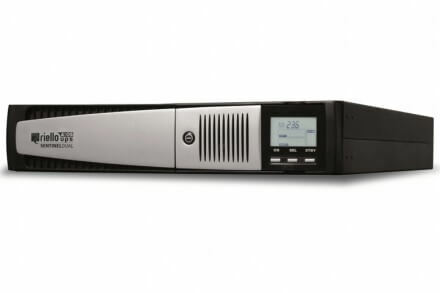 Read our blog post, focusing on UPS Power Supplies for Security Systems. Riello UPS Ltd is one of the largest manufacturers of Uninterruptible Power Supplies (UPS) and Standby Power Systems in Europe. Adept Power is now an authorised partner of Riello. If your business needs to have uninterrupted critical power, preventative maintenance should be a priority. Here are 5 reasons for UPS preventative maintenance. Has your business got all-time protection against loss of power and data? 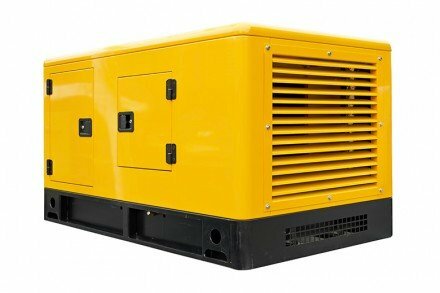 What is a Power Failure? 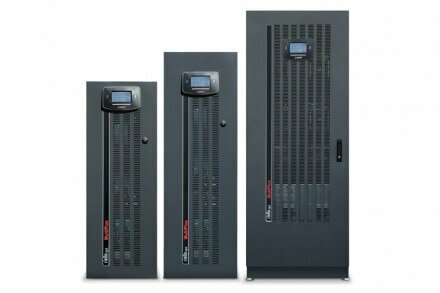 We know that when buying an uninterruptible power supply (UPS) system, it can be difficult to know which one is right for you. Adept Power Solutions can help! In 2014, Riello UPS Ltd introduced the new Riello Certified Engineer status as part of their Service Partner program. 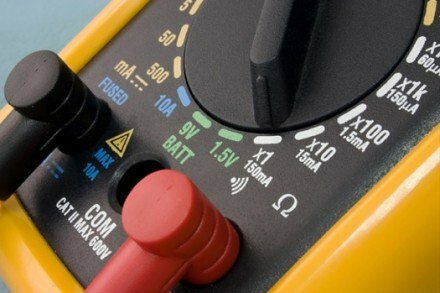 APS are pleased to announce that all its engineers are trained and authorised. 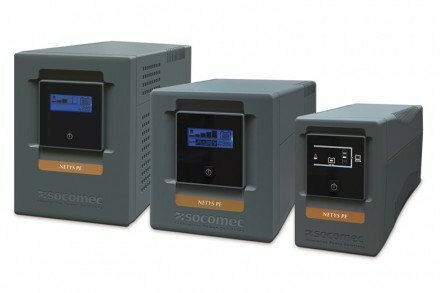 Is your UPS Battery under threat? The battery component of your UPS system is the lifeline of a standby power protection system. It is essential that your UPS systems’ integrity is maintained at all times. Get in touch today!